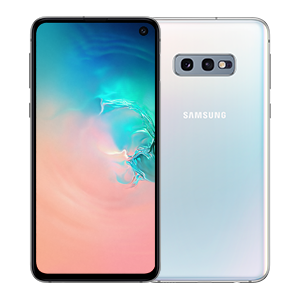 Combining a 6.1-inch Infinity-O Display with stereo speakers and Dolby sound, The Samsung Galaxy S10 is the perfect handset for watching your favourite content. Elsewhere on this premium device, you can enjoy a triple-lens True Vision camera, wireless charging, and face-recognition security. Wireless Galaxy Buds promotion is limited to contract and upgrade deals on the S10 and S10+ (512GB variant only) when purchased between 01.04.19 – 31.05.19 from Mobiles.co.uk. 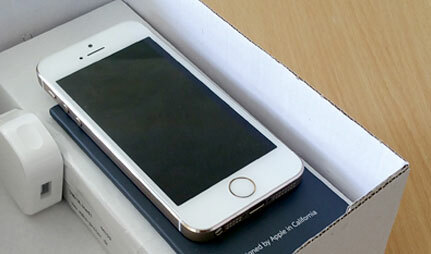 This offer cannot be claimed with any other handset purchase. You can claim your Galaxy Buds through the Samsung App between 01.04.19 - 30.06.19 by visiting How to Claim for full Ts&Cs. £1236 total cost over 2 years What's This? £1422 total cost over 2 years What's This? £1467 total cost over 2 years What's This? £1470 total cost over 2 years What's This? £1506 total cost over 2 years What's This? £1539 total cost over 2 years What's This? 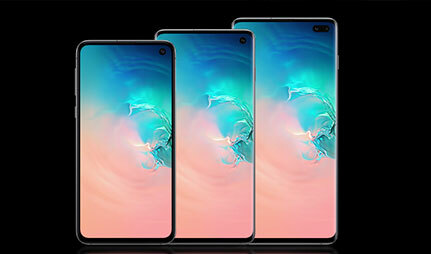 The Dynamic AMOLED Infinity-O Display on the Samsung Galaxy S10 measures a whopping 6.1 inches, making it perfect for all your favourite HD entertainment. This impressive screen features curved glass with an endlessly beautiful screen, and is crafted from Corning Gorilla Glass to ensure that it’s both strong and sturdy. Showcasing a simple and uncluttered design, the Infinity-O display provides an uninterrupted aesthetic, with no home button taking up extra space. There’s also no notch for the camera, with the front-facing lens embedded in a simple dot. 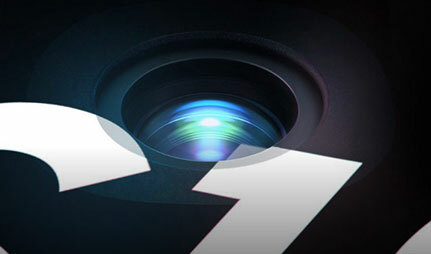 The True Vision Camera on rear of the Samsung Galaxy S10 combines a total of three lenses, which lets you shoot scenes as your eye sees them. This intelligent system brings together a 12MP wide-angled lens, 12MP zoom lens, and 16MP ultra wide angle lens for true-to-life results. The front-facing camera on the Galaxy S10 is also impressive, featuring a 10MP dual pixel lens. Featuring dual aperture technology, you can be sure of bright and vibrant selfies, whether the sun is shining, or the light has started to dim. Whether you’re binging on box-sets or shuffling your favourite playlists, you’ll have the power to see you through the day with a long-lasting 3400mAh battery. You can also charge your handset in super-fast time with Adaptive Fast Charge, and avoid wires thanks to Wireless Charging 2.0 (wireless charger sold separately). If your friends or family need a boost, you can also share your battery charge thanks to the Wireless PowerShare feature. Just tap another wireless-charging phone to your Galaxy S10 to transfer your power to friends. This feature is also compatible with Galaxy smartwatches or Galaxy Bud earphones. Keep your content safe and secure with Knox security features on the Samsung Galaxy S10. Featuring both an Ultrasonic Fingerprint Scanner within easy access, you can be sure that your handset is protected from prying eyes. 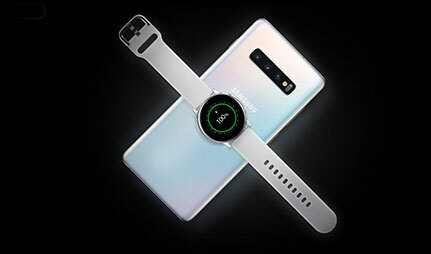 Also on board is a superfast processor, Bixby personal Assistant, an IP68 water resistance rating, and AKG stereo speakers with Dolby Atmos 3D sound. Additionally, the S10 is rated IP68 water and dust resistance, so you won’t have to worry about spillages, splashes, or getting caught in the rain. Want to know more about Samsung's newest flagship handset? Discover everything you need to know, here at Mobiles.co.uk. 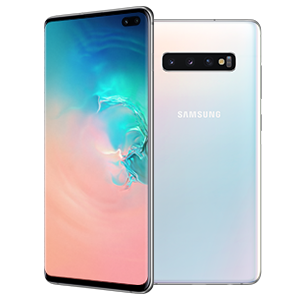 Can’t decide which handset from the new Galaxy S10 range is right for you? We compare all three to help you decide. What does Android 9 Pie have in store? 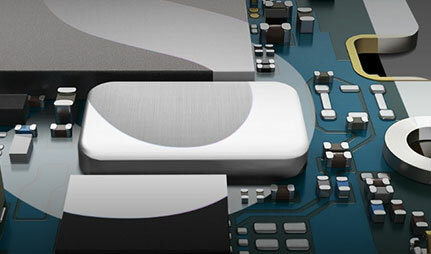 Be one of the first to discover the operating system's best features.